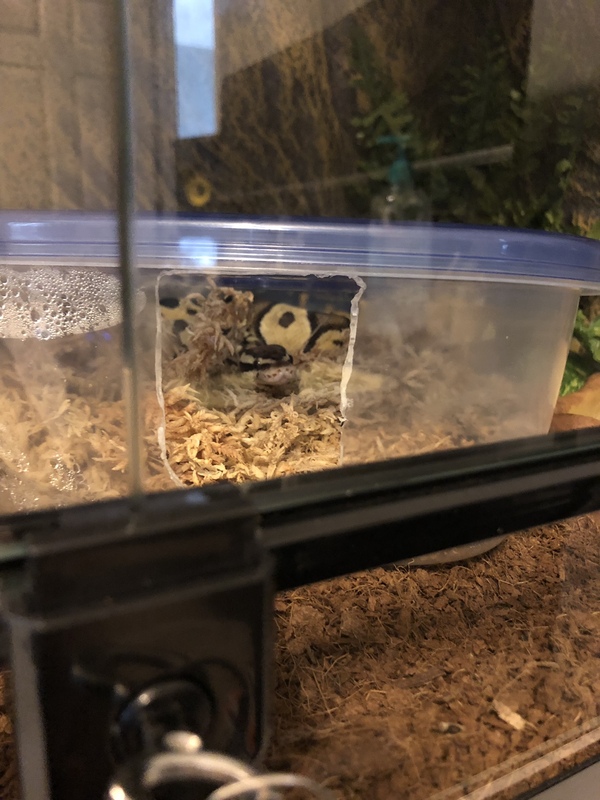 Humid Hide - How Long is Too Long? Thread: Humid Hide - How Long is Too Long? So, Monty has been in the humid hide since last night. I know it’s not due to an impending shed since he had a complete shedding just 9 days ago. Should I be concerned with possible scale rot or will he come out before it starts? May be a “stupid” question but I just want to be sure. & in all these years she has yet to have any skin/scale issues. Moss is perfect for this, as it's holds moisture without being sopping wet...the air still circulates. Snakes are drawn to the earthy moisture, but they also like the feeling of snuggling into it. Looks like a "happy camper" to me. Last edited by Bogertophis; 01-09-2019 at 07:07 PM. 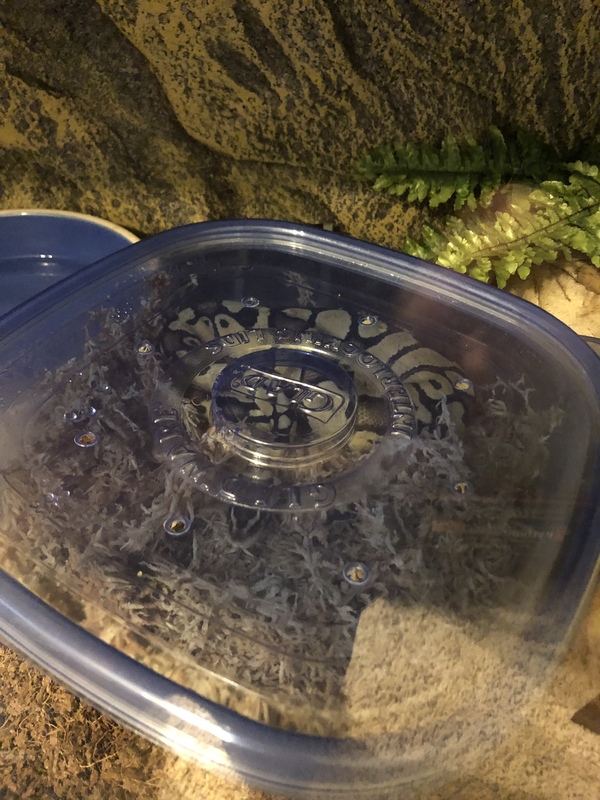 Re: Humid Hide - How Long is Too Long? Yes, definitely just a humid hide. In fact, I probably need to dampen it again soon as it's starting to dry out just a bit. Awesome. Thanks so much for the quick response, BogerChic. I completely agree with Bogertophis's reply. As long as it's not sopping wet you're good to go. He should be fine. I'm not entirely sure how wet a bp would need to be for how long to get scale rot, but my girl kept trying to stay in her water dish for almost 2 months with no signs as to why? She eventually stopped one day though and didn't have any issues from it.